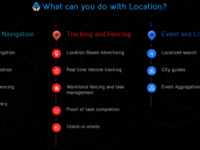 Logitrack is a location based services platform tightly coupled with Google maps and other prominent map service providers via API integration to offer services like Geofencing, Geotracking and route optimization. 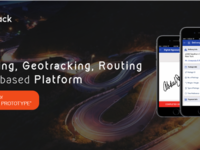 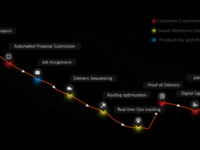 The platform enables to build map based market places like Uber or handyman services, location based advertising, delivery shipment solutions with optimized route and work assignment. 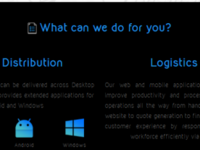 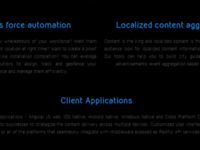 The platform can be used by startup to build their LBS applications and logistics firms.